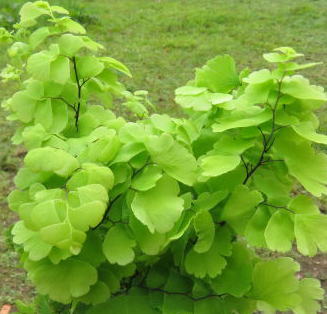 A beautiful species of Maidenhair Fern. Minimum temperature of 5 Centigrade, keep compost well watered in the summer, moist in the winter. Perfect for terrarium, house or conservatory as it is fast growing and very full with overlapping fronds.